MotherTouch: Massage & Acupressure for Pregnancy, Birth, and Motherhood: The Power of Mother! Around the world, the cycle of pregnancy, birth and becoming Mother––as well as women’s other blood mysteries of menstruation and menopause––is revered and acknowledged with elaborate ceremonies; women are recognized as the source of all creation, or as Tamara Slayton describes—as “vessels of spiritual fire” (Baker 1986:222). It is no small miracle to have two people making use of one external body. It is no small matter that a woman can nourish life with milk produced in her breasts. An Orthodox Jewish woman described that in her tradition, a woman in her Moontime is revered for reflecting the creative power of the Divine: the power to bring another human being into life. Thus, she is treated deferentially by men, especially during this time in her monthly cycle. 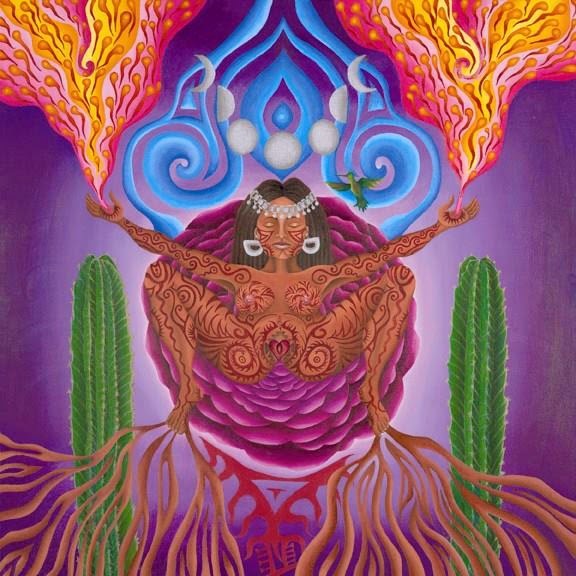 This role as creator and bearer of life is recognized by most cultures as one of utmost power; females are respected, feared and held in awe for this primal blood mystery. “Ma, Ma, Ma”… it is a universal sound that has called for mother for thousands of years. It is a word that is embedded in our language in the words: Mama, Mammal, Mammary—words related to mothering. It is a sound that often emanates naturally from a newborn’s voice when calling for mother. The specific word “mama”––for mother––exists in numerous languages: Russian, Mayan, Quechuan, Swahili, Albanian, Hungarian, Indonesian, Swahili, Turkish, Hawaiian, Arizona Hopi, Chickasaw, Chinook, Creek, Koasati. Many other languages have words related to motherhood with roots in Sanskrit (see list below). In my work as MotherTouch perinatal massage educator, doula, and rites of passage guide, I remind students and clients of this essential wisdom and reverence for becoming Mother.